Autumn Seed, Inc. – From Field to Edible Seeds - Autumn Seed, Inc. 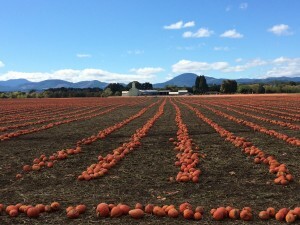 Autumn Seed is the largest processor of domestically grown edible pumpkin and squash seed to food companies in the United States for more than 30 years. We are the leader in product quality and use proprietary methods and equipment to provide the highest quality seeds possible. Our quality standards for edible pumpkin and squash seed have become the nation’s standard in the confectionery industry. While naturally occuring defects from Mother Nature, such as bitter or immature seed, are difficult to avoid, we are able to remove these seeds in our process, which separates us from other companies. 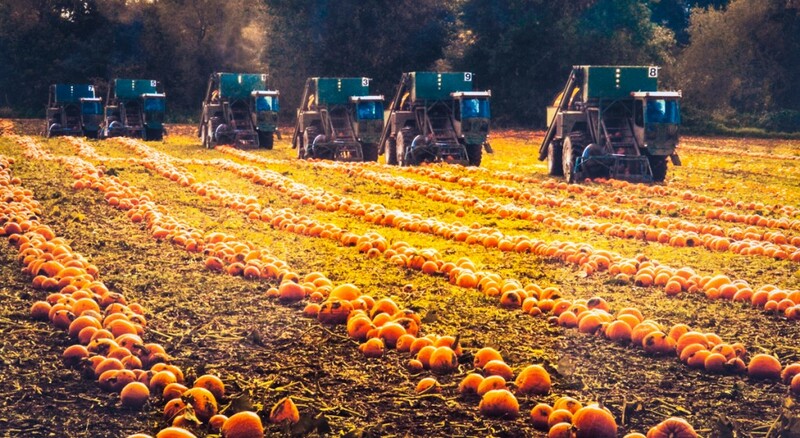 We are the pioneers in developing edible pumpkin and squash seed into an enjoyable snack enjoyed by millions each year. We are one of the few companies who work in the entire supply chain from the growers in the field to seed roasters throughout the country to assure a high quality nutritional snack for all to enjoy. We are an innovative leader in the industry in terms of product care, quality, and service. Add a winner to your team by adding Autumn seed to your supplier list! Call 541-758-8234 or email sales@autumnseed.com to let us know how we can help you. Have you ever wondered where your delicious pumpkin seed snacks come from? You may have roasted a pan of seeds in your household oven, but it’s a little different producing seeds by the ton. In such large quantities, how do they get from the pumpkins in the field, to the package in your hand? Well, harvesting pumpkin seeds is quite the process, and here at Autumn Seed Company, it’s our bread and butter! Do you produce organic pumpkin seeds? Are your pumpkin seeds GMO free? What equipment do you use for harvesting pumpkins? What’s the minimum amount of pumpkin seeds that you sell? Skout Backcountry Organic is one of our largest pumpkin seed purchasers.